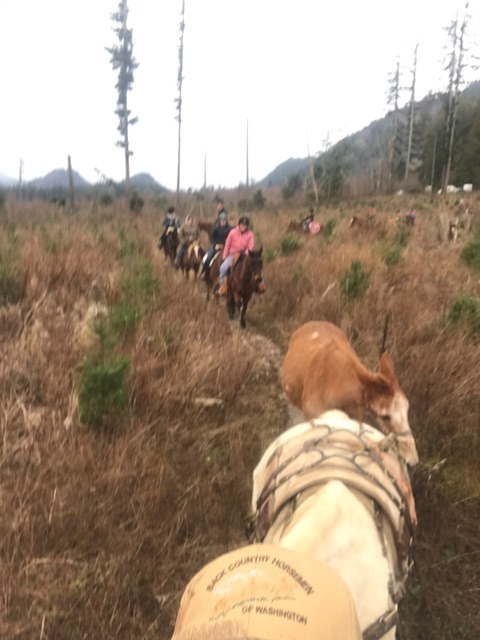 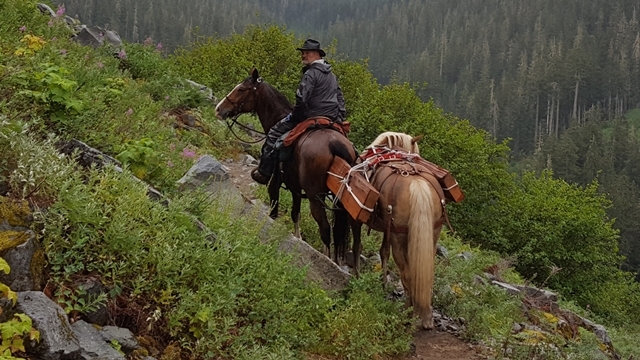 Enjoying, using, and educating about horse use in America's back country. 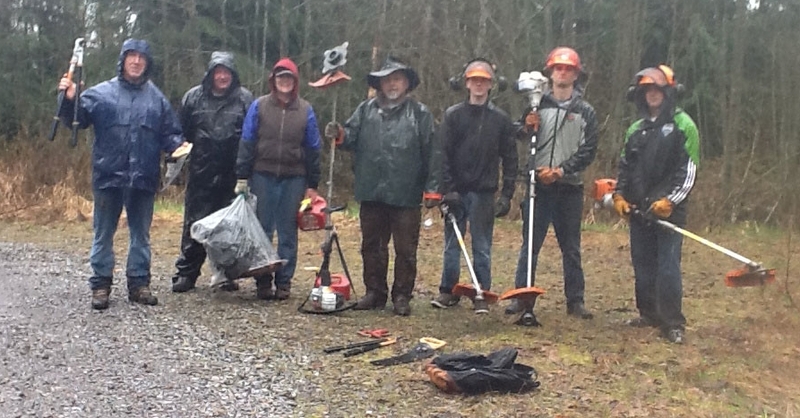 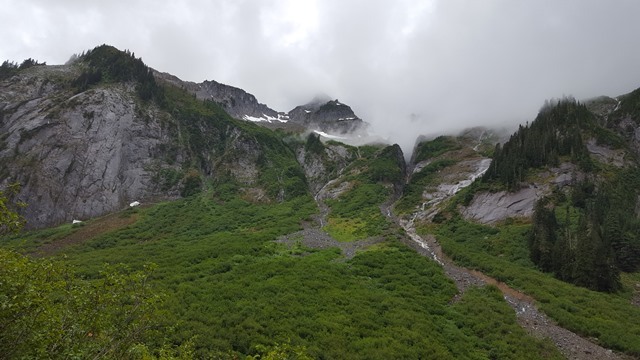 Leaving no trace, learning skills and ethics, and working with youth in trail improvement. 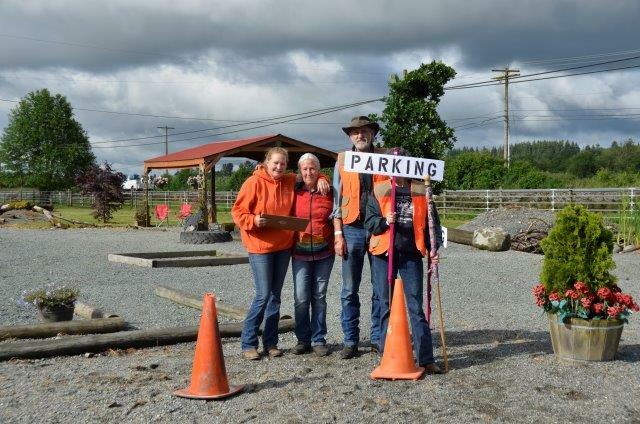 Those who volunteer to serve. 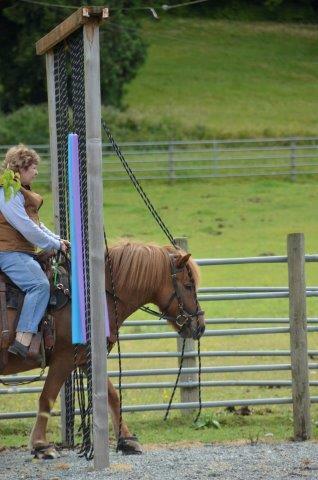 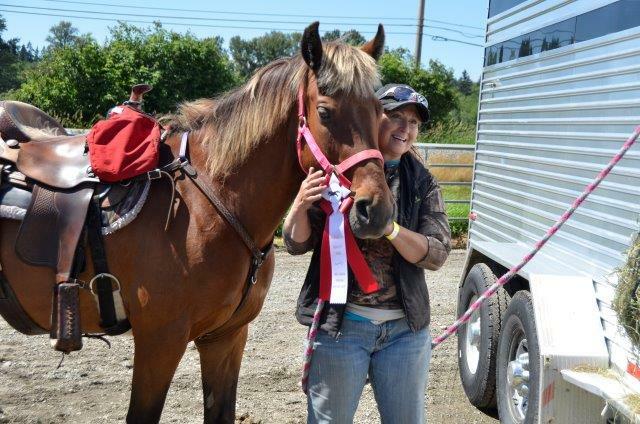 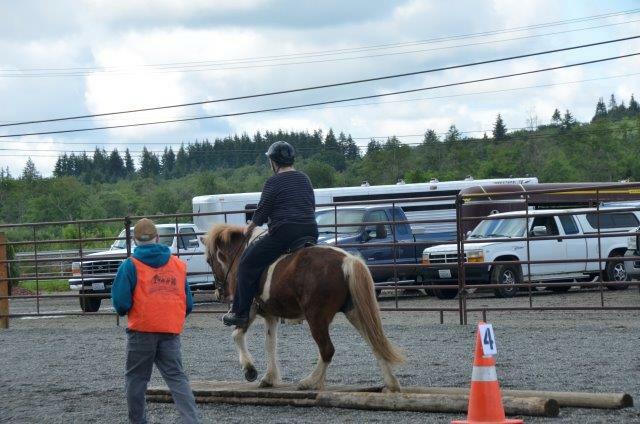 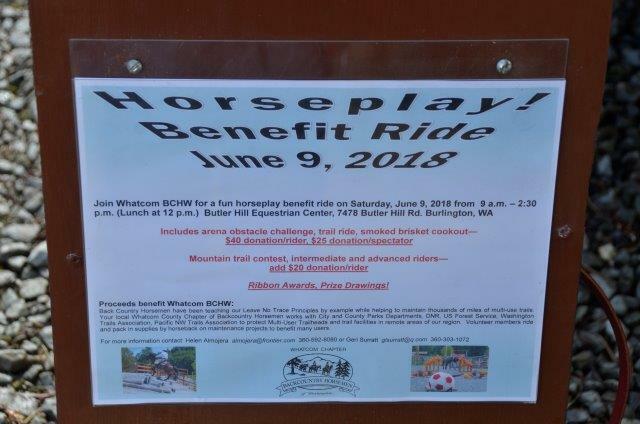 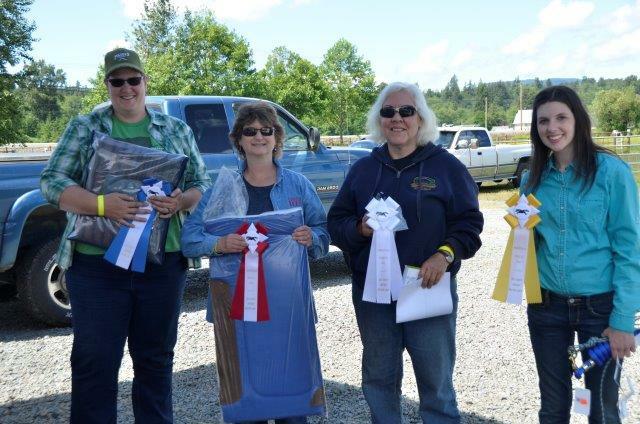 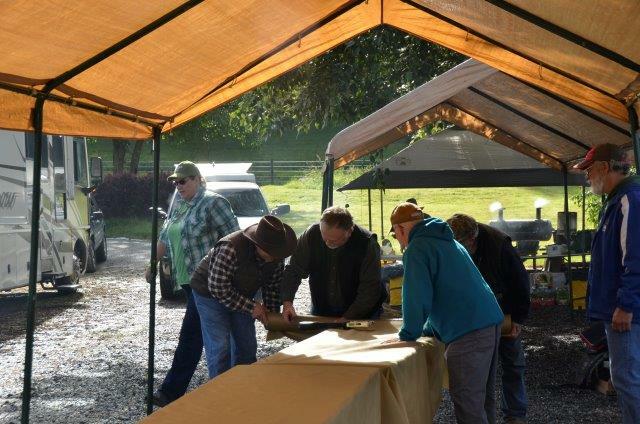 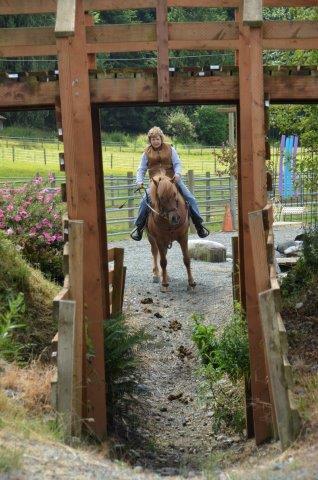 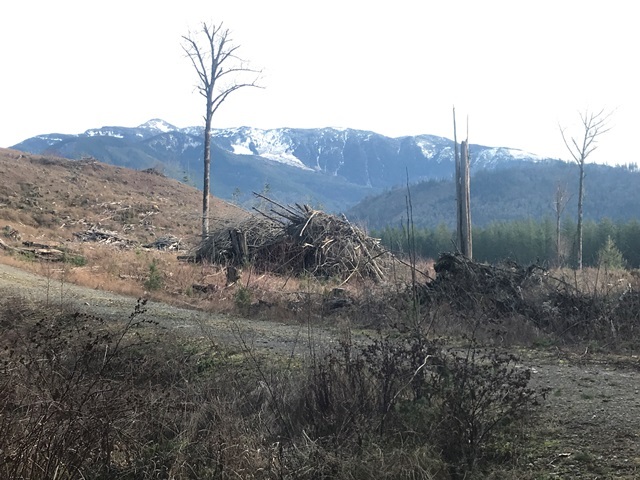 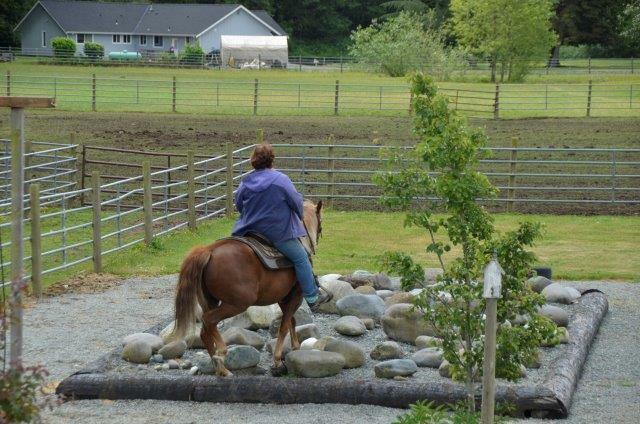 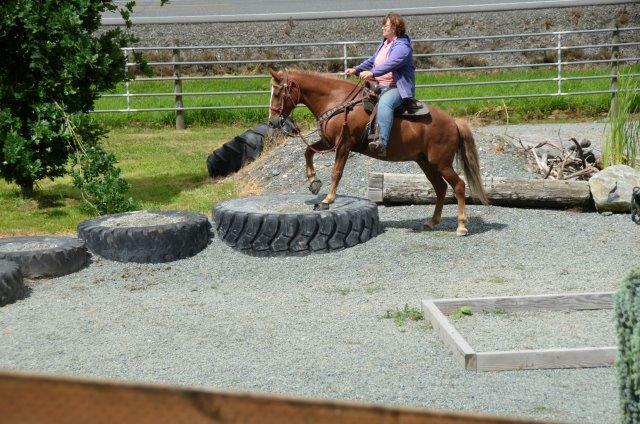 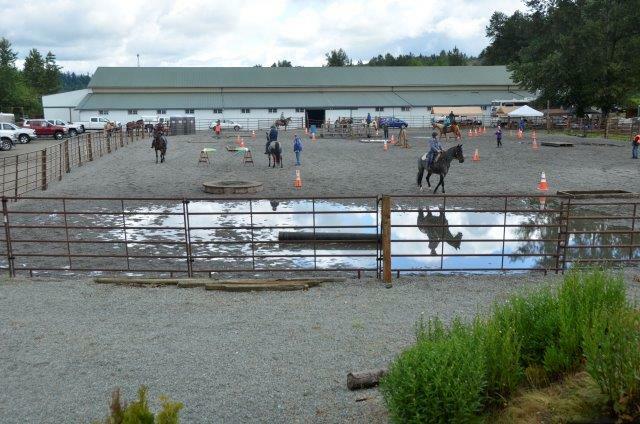 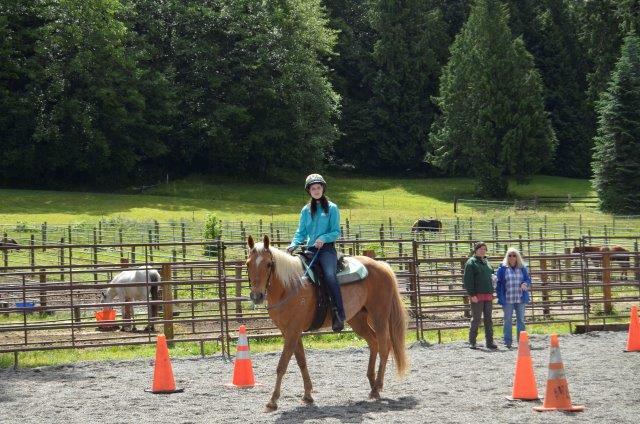 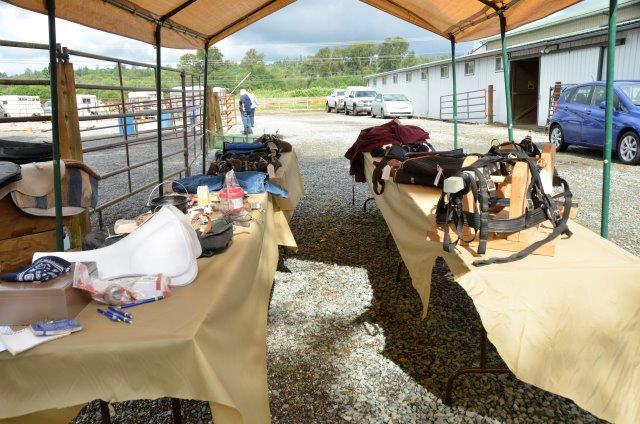 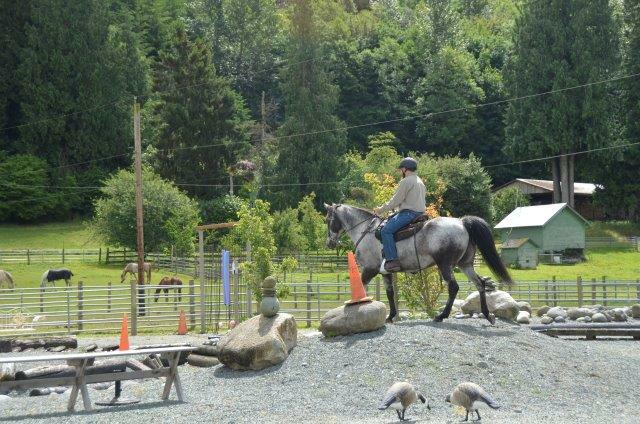 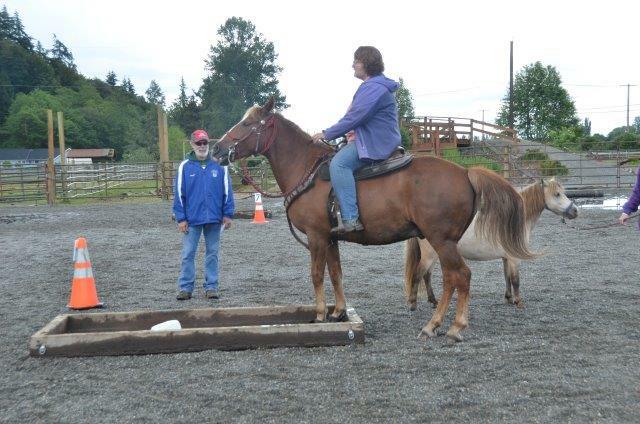 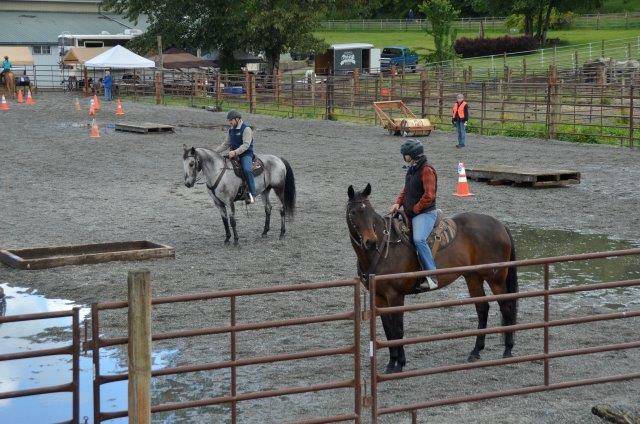 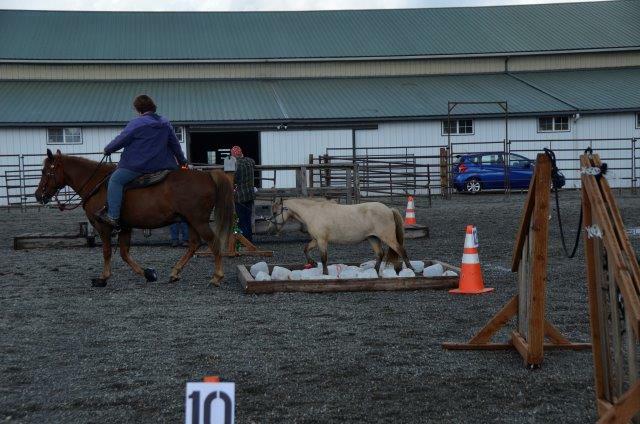 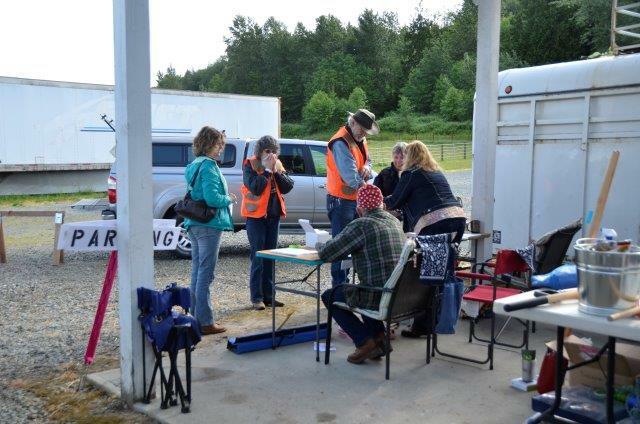 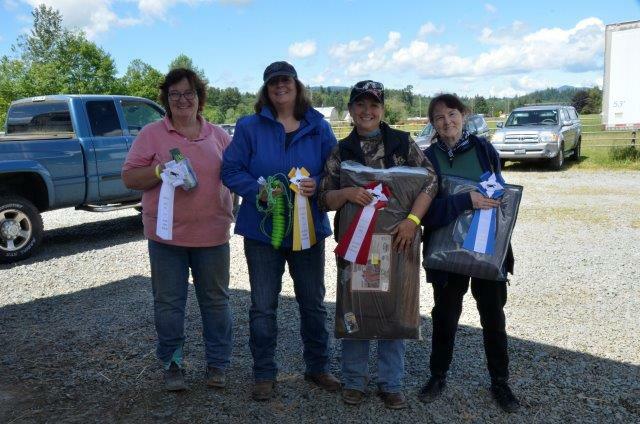 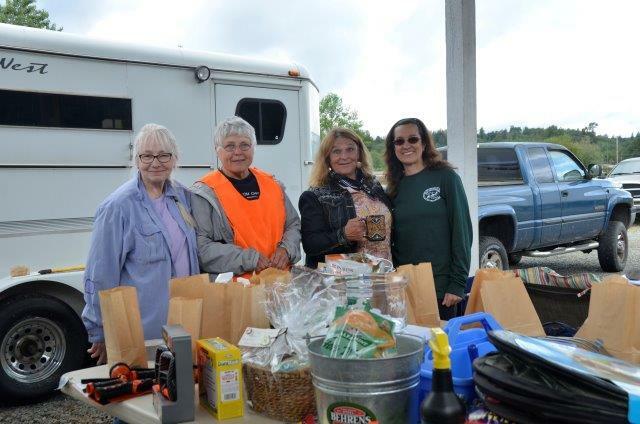 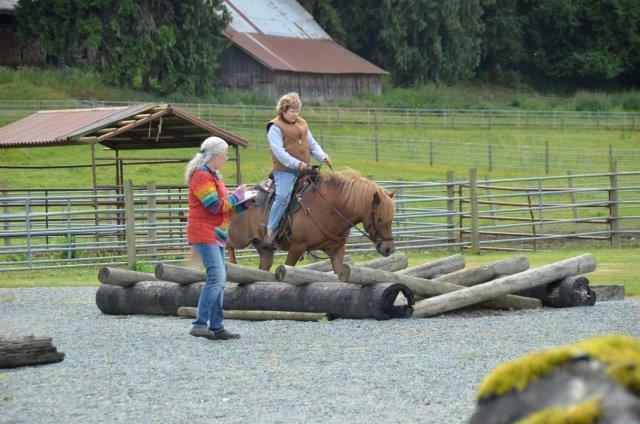 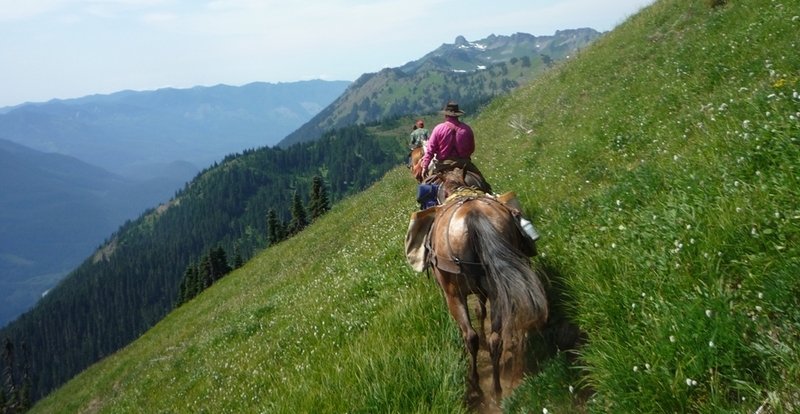 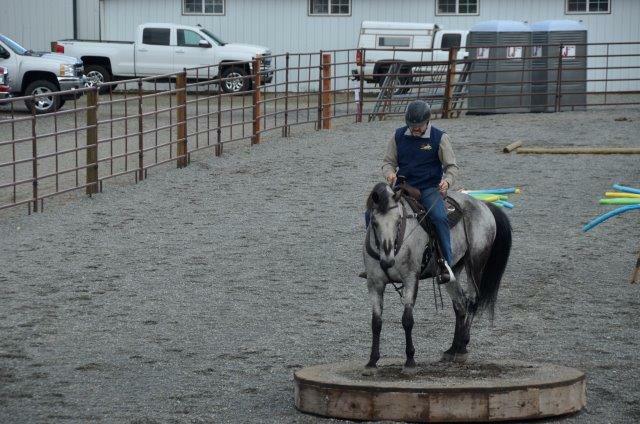 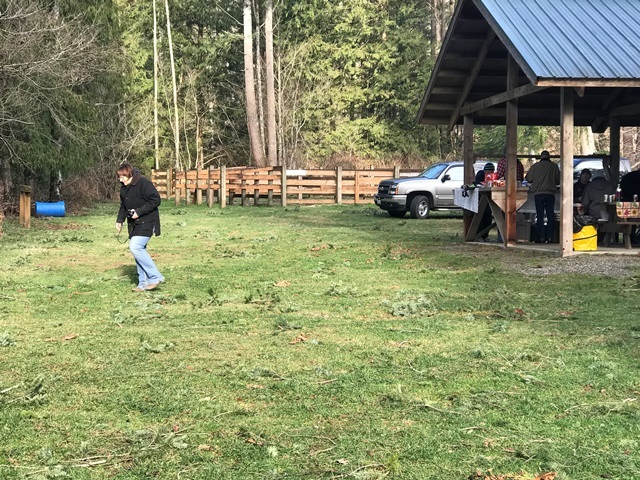 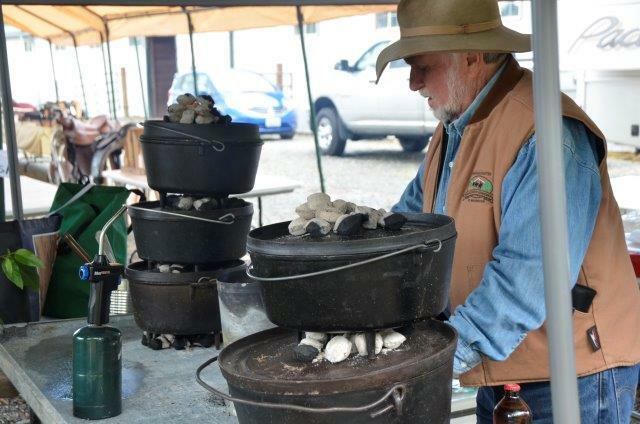 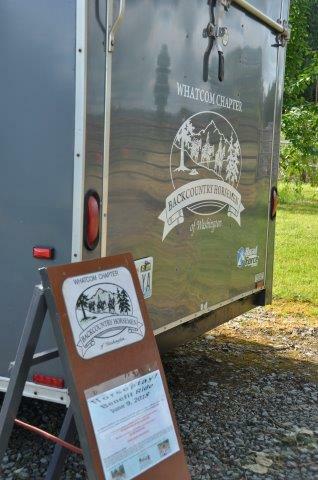 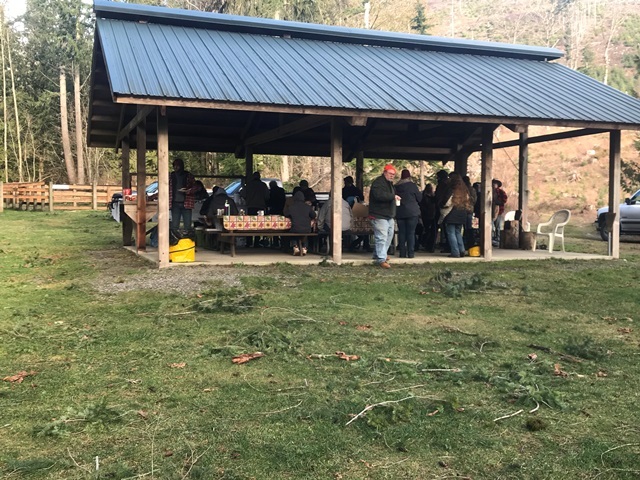 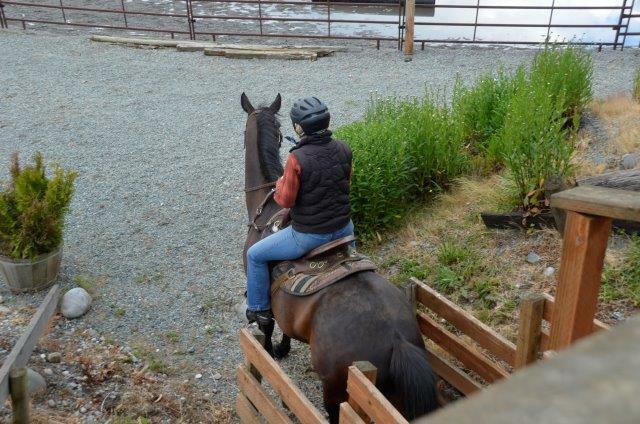 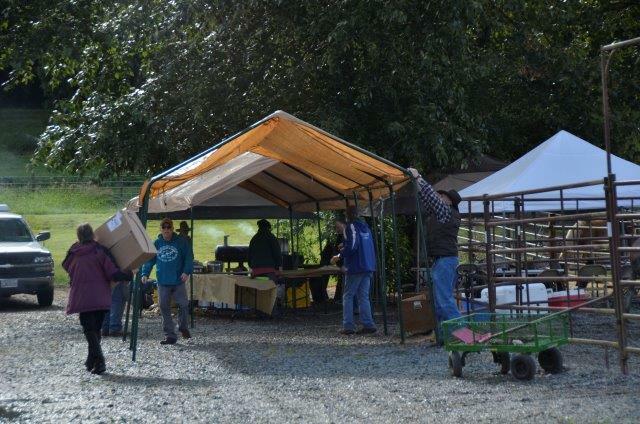 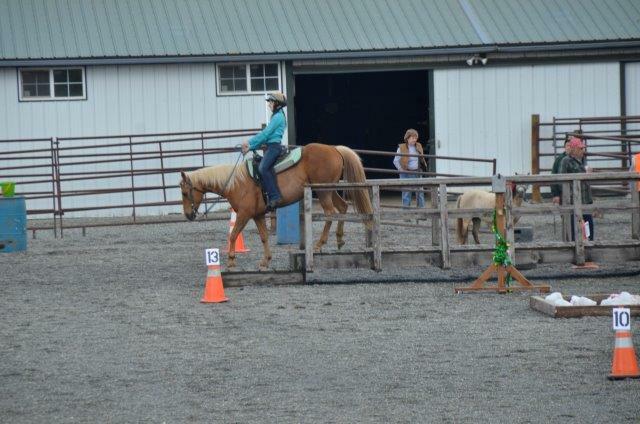 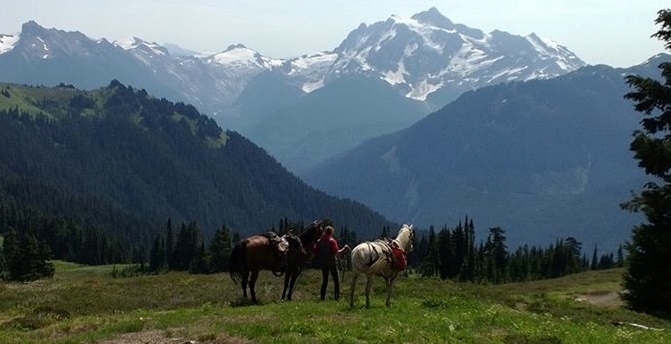 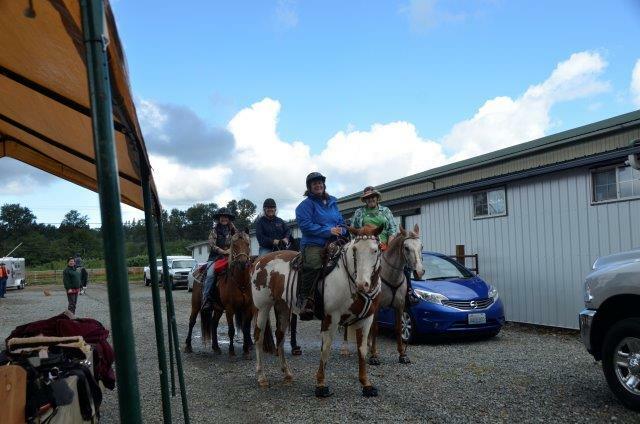 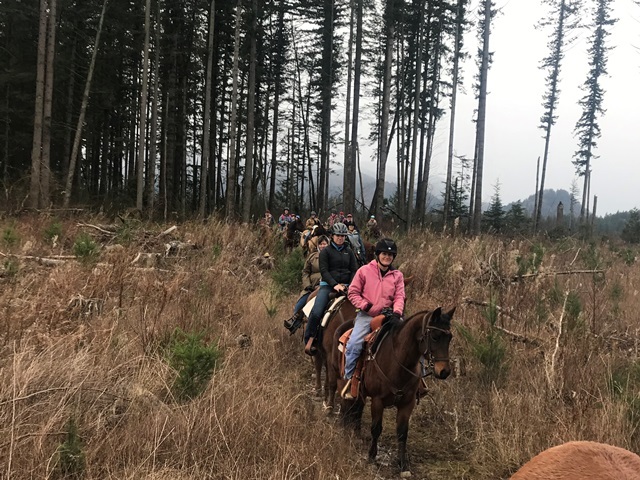 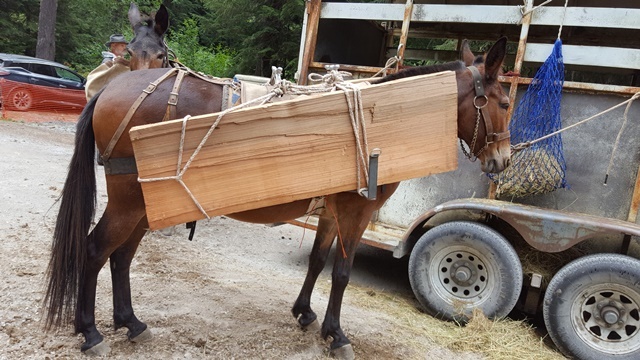 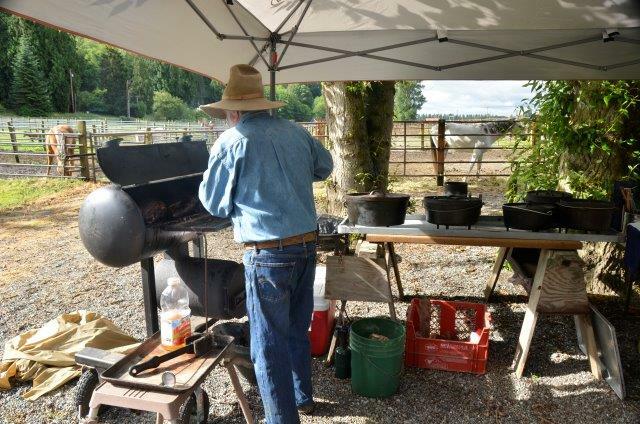 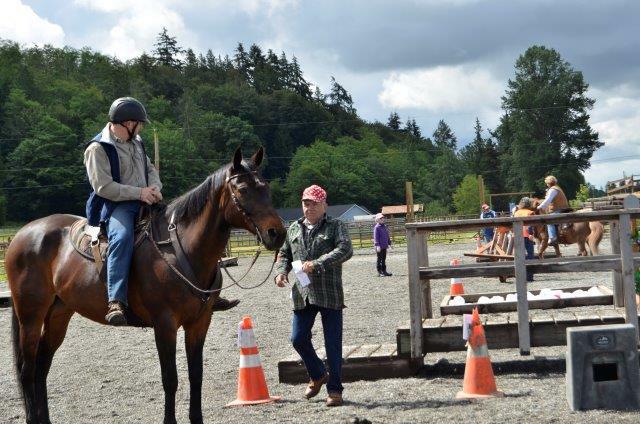 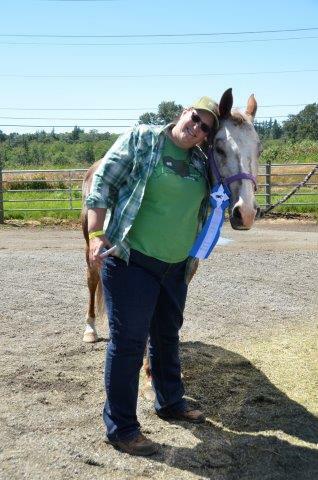 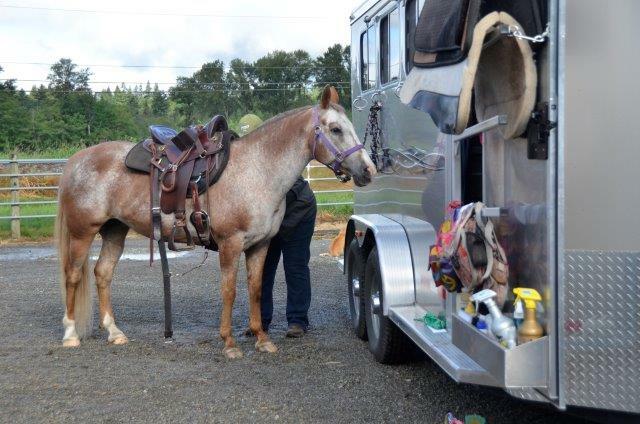 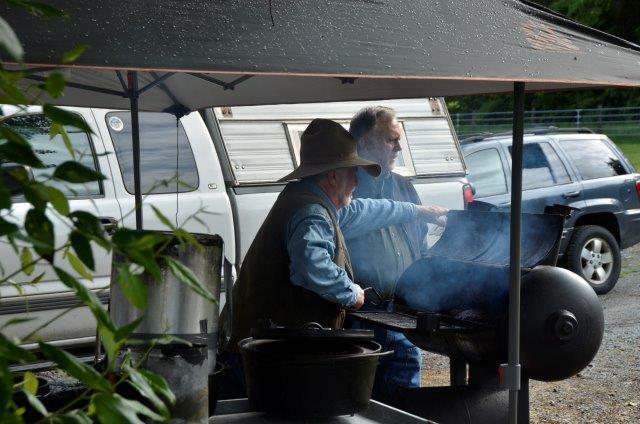 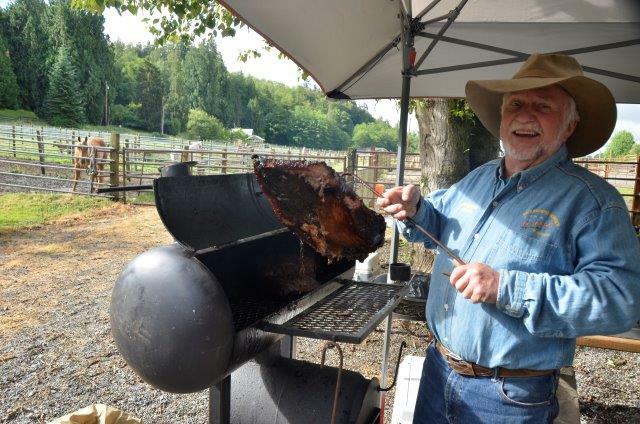 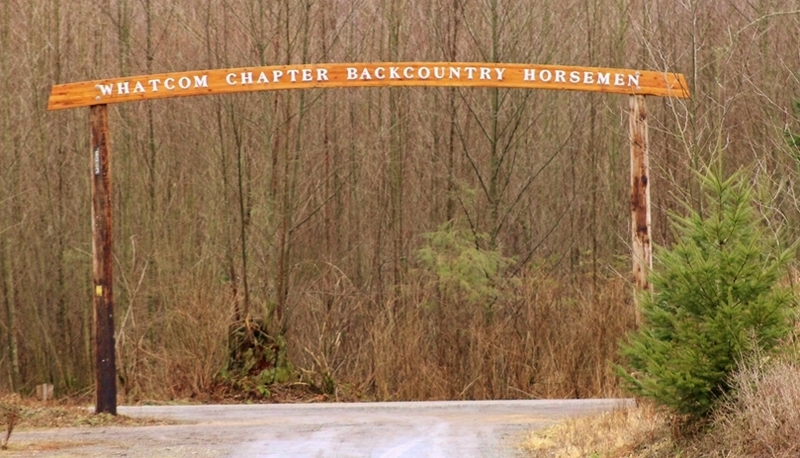 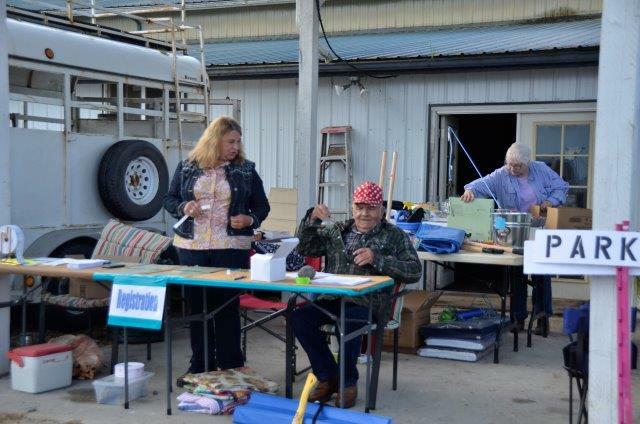 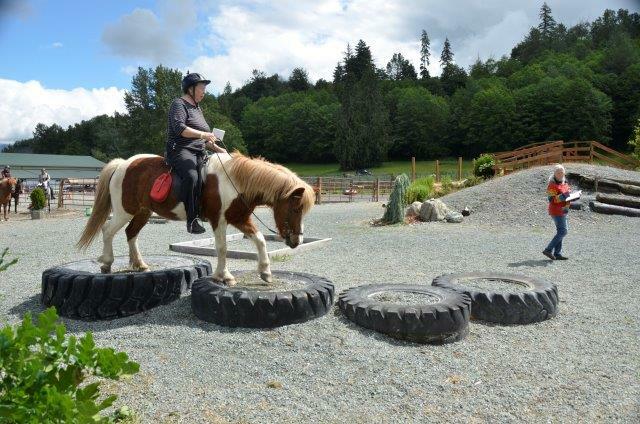 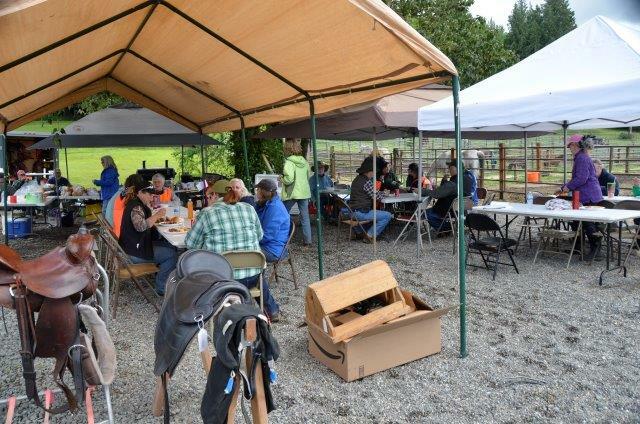 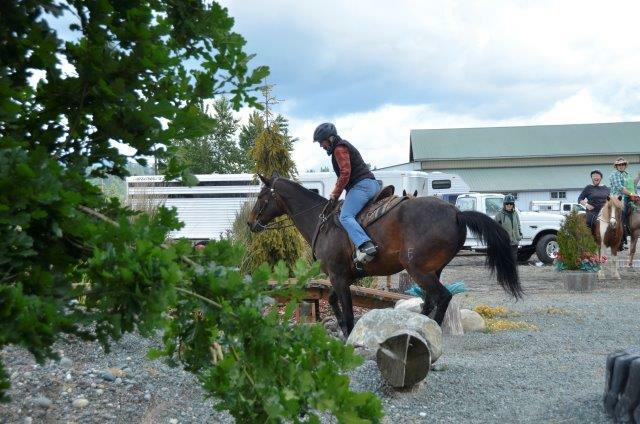 WANT TO JOIN THE WHATCOM CHAPTER OF THE BACKCOUNTRY HORSEMEN? 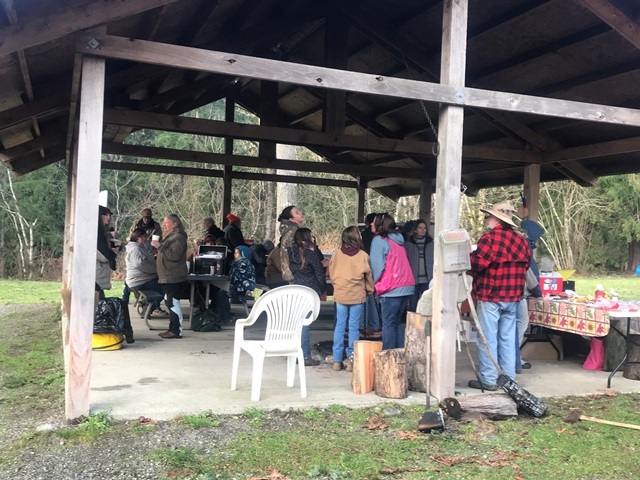 Work Party – TBD – Blanchard?